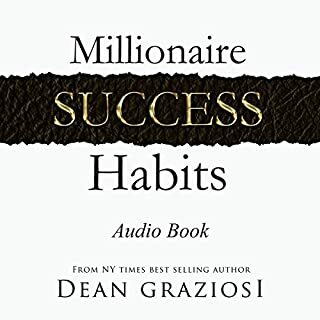 Millionaire Success Habits is a book designed with one purpose in mind, and that is to take you from where you are in life to where you want to be in life by using easy to implement "success habits" into your daily routine. This book is not about adding more time to your day. 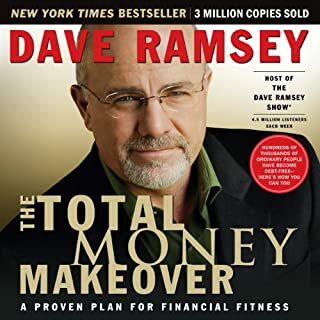 It is about replacing those things that are not serving your future with success habits designs specifically to assist you on your journey to that better you. 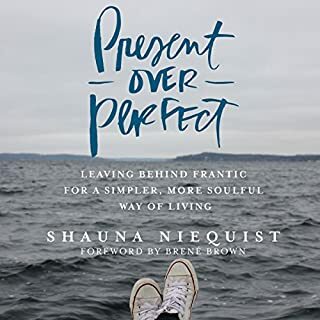 Absolutely amazing insight and practical advice on how to live a better, more vibrant and abundant life. An easy read yet very thought provoking. Be ready to take yourself to the next level in life. Love her unabridged real talk. 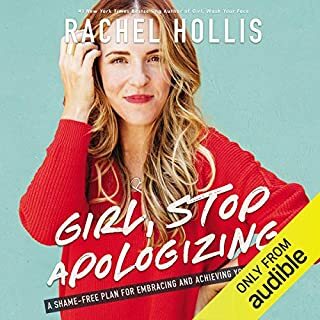 love how practical her tips are and how she cuts to the heart of the issues we face as women. Very thought provoking and enlightening. "Not enough" is the theme of our day. Fear, scarcity, and inequality dominate the media cycle and are constant companions in our culture. While 74 percent of Americans believe in God, we can feel our world changing in ways that simply seem out of control. 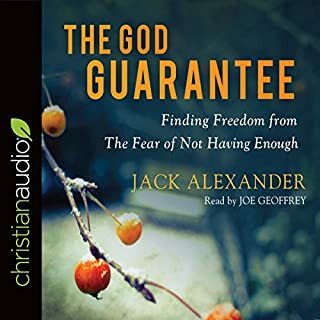 We want to cling to a sovereign and loving God who tells us repeatedly in Scripture to "fear not", yet it is estimated that nearly 90 percent of his followers have a scarcity mentality rooted in fear. What a breath of fresh air in a world promoting sacrificing everything to make it big and 4 years or less. We need to be reminded to follow God's agenda and not our own. A very timely reminder with practical advice. 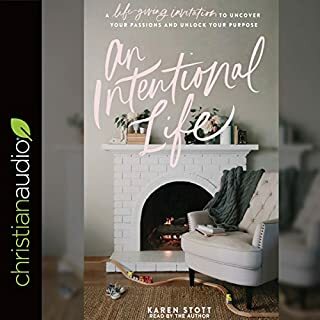 Author Kara-Kae James shares four themes that impact how she follows Jesus and parents her kids: intentional motherhood, genuine community, refreshing rest, and embracing chaos. 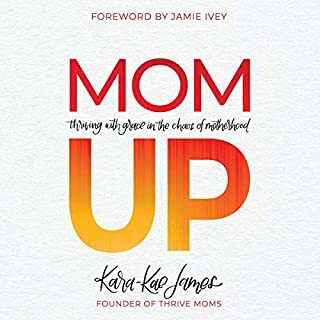 With practical ideas for building relationships with other moms, grace-filled Scripture reminders, and a healthy dose of humor, Mom Up helps listeners step out of survival mode and into the abundant life God has for them and their family. Words that really touch the soul! What an awesome and refreshing book! Full of practical and timely advice on how to thrive in motherhood and keep your sanity. What a great read.... full of practical wisdom to help you break through personal emotional and mental barriers. Those desires that tug on your heart and keep you up at night - the big dreams, grand adventures, new experiences - require purpose and planning, time and effort. Is it possible to follow your passions while still finding joy and meaning where God has you right now? With the voice of a close friend, Karen Stott offers insight and inspiration from her story of juggling motherhood and multiple businesses while leading Pursuit, a global entrepreneurial community. 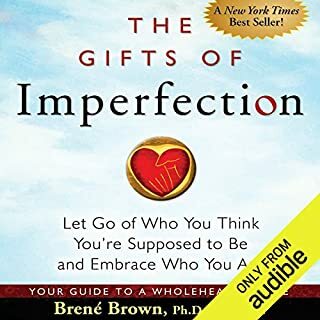 This was a great read/listen! Such a timely message for a world consumed with progress at any cost. Very good insight into what plagues so many people and how to overcome it in Christ. This is a much needed message in a society that pushes busyness. It is a great read for busy moms who are looking to be successful without sacrificing what is really important. 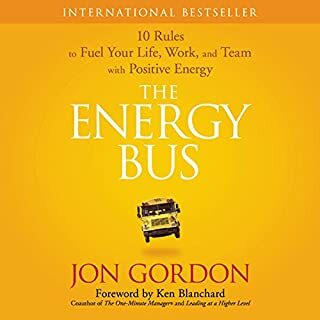 This book provided some simple yet powerful practical wisdom to anyone who wantsnto live an abundant life and not settle for what their current situation is like. The exercise at the end is amazing! This was a God send for me. It made me look at the real problem with my finances.....me. 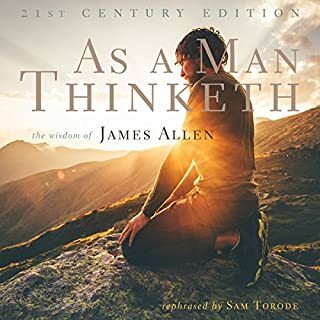 Lots of great practical wisdom in here. We need to teach finances more.